1. Used Material: Paper Cutting knives are made of carbon steel, whose various treatments at the later stage can increase the strength and toughness, become sharp, carburized, and titanium alloy steel. 2. Features and Benefits: Lower yearly knife consumption costs. Strictly quality control for excellent valve. High precision, high intensity. Excellent hardness,small thermal deformation. Matched to their applications. Reduce unsurpassed edge quality.Increased blade durablity and reduced retooling time. Excellent cutting quality, stable and reliable cutting performance. 3. Processing Service: Different sizes, models, colors, and material paper cutting tools can be supplied for our factory. 4. Surface coating: Sandblasting, TIN/ TiCN coating, Ni plating, Chrome Plating and other Coating are available. High precision surface, burr-free. 1. Production processes to go through for every individual knife. 2. Forging steel to ensure blades with a long work life. 3. Triple tempered to retain the hardness while toughness kept. 4. The ESR remelted material improve purity,thoughness and creep resistance properties. 5. 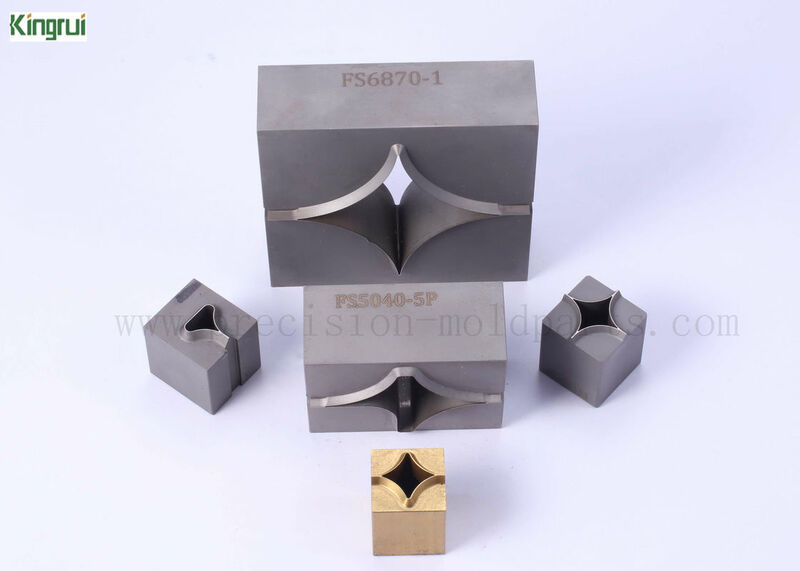 High precision, high intensity, excellent hardness,small thermal deform.